You are now locked in the Conspiracy Asylum. In the Asylum we take a light-hearted approach two such subjects as true crime, paranormal, Supernatural and many other dark subjects. You are now locked in the conspiracy Asylum. 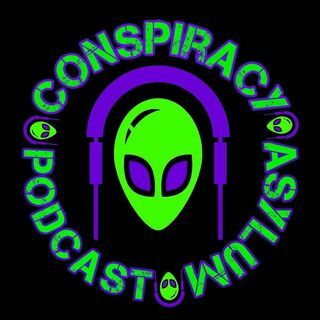 In the Asylum we discuss conspiracy theories, True Crime, UFOs and alien abductions, and many other dark subjects. You're straight jacket and padded cell awaits! !